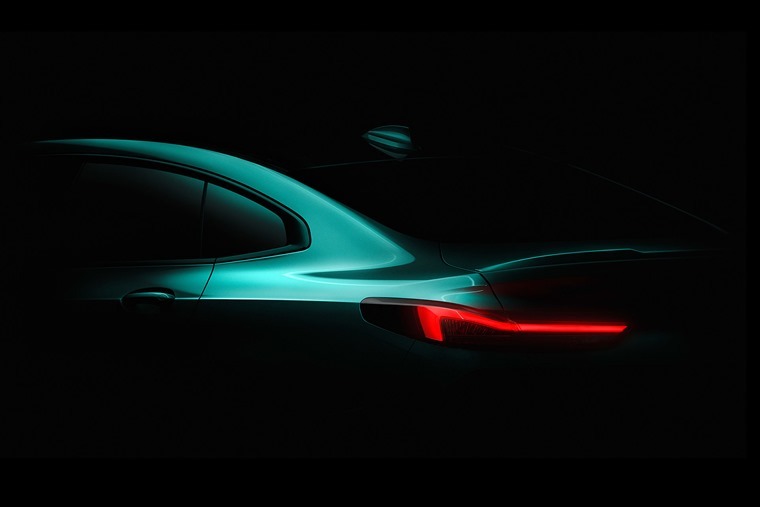 BMW have revealed the first BMW 2 Series Gran Coupe will make its word debut at the Los Angeles Auto Show in November 2019, with the worldwide market launch beginning in 2020. Four door coupes have grown in popularity over recent years, and the 2 Series Gran Coupe aims to capitalise on that. It is a design-oriented model aimed at younger, more urban-focussed customers thanks to its inherent sportiness as well as the latest tech and connectivity innovations. Commenting at the annual results press conference, BMW CEO Harald Kruger announced the manufacturer was adding to its range in the compact segment with the sporty and elegant four-door coupe. “As an exclusive alternative to the classic saloon, the four-door coupe addresses all target groups that prefer a sophisticated design and a self-assured look in the compact segment as well,” said the firm in a statement. The new 2 Series Gran Coupe will be built on BMW’s latest front-wheel drive architecture. This will also be used on the new 1 Series which is due to be revealed in 2019.